Two Snapdragon 636-powered smartphones are put side-by-side in this specs comparison. 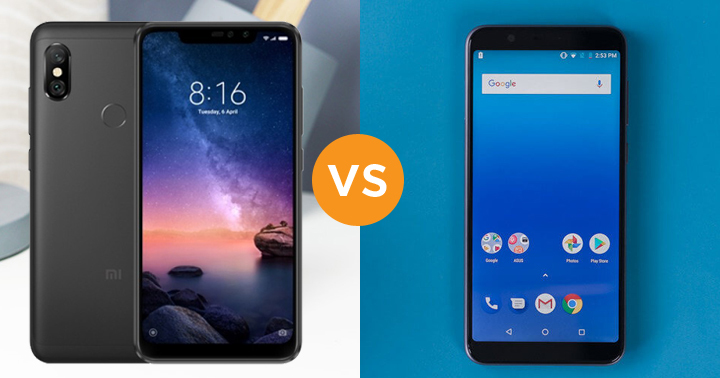 Will it be the Xiaomi Redmi Note 6 Pro or the ASUS ZenFone Max Pro M1? Read more to find out! 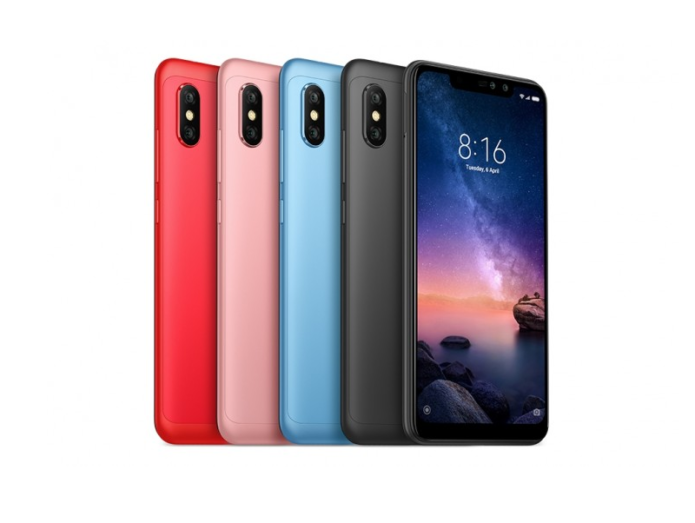 Xiaomi Redmi Note 6 Pro recently surfaced online which features a 6.26-inch Full HD+ display with 2280 x 1080 resolution, Snapdragon 636 processor, 3GB RAM, 32GB internal storage, 12MP + 5MP dual rear cameras, 20MP + 2MP dual front, and 4,000mAh battery. 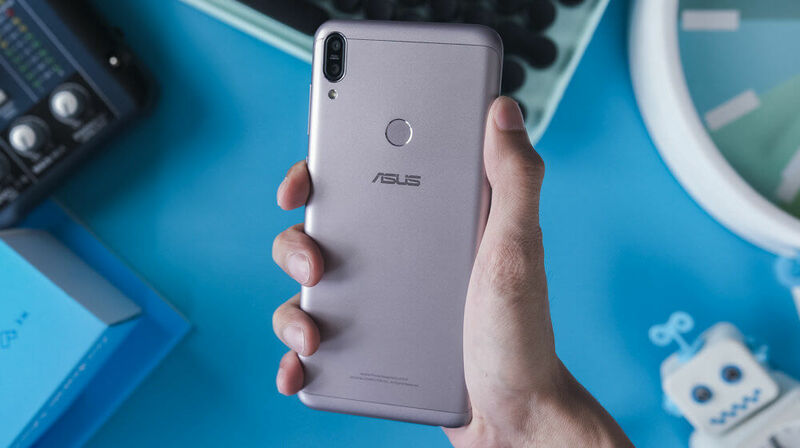 ASUS ZenFone Max Pro M1 is the company’s contender for a budget mid-range smartphone capable of rivaling Xiaomi’s Redmi Note 5. 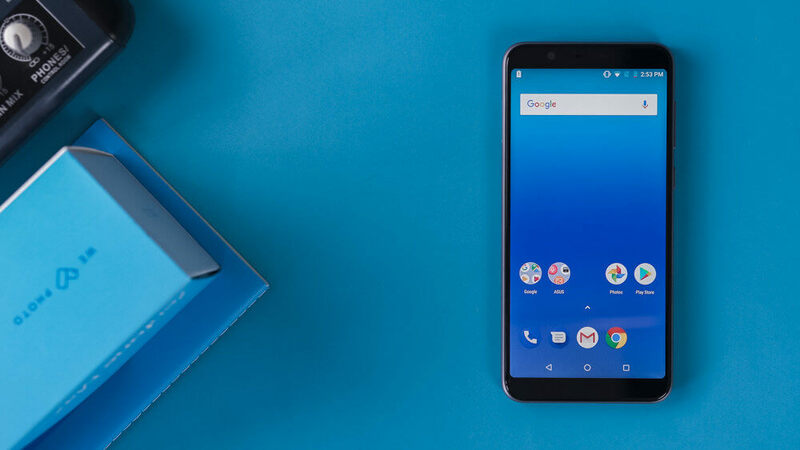 It comes with a 6-inch Full HD+ display with 2160 x 1080 resolution, Snapdragon 636 processor, 3GB RAM, 32GB internal storage, 13MP + 5MP dual rear cameras, 8MP front, and 5,000mAh battery. 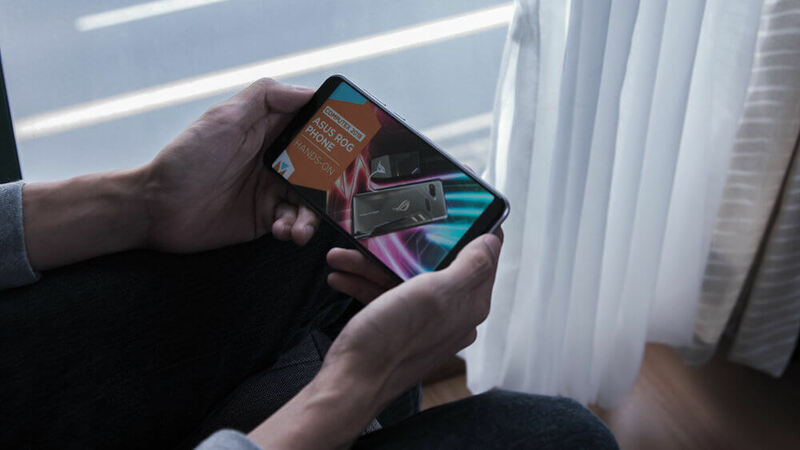 The Redmi Note 6 Pro’s display setup is better in terms of increased size, aspect ratio, and resolution as compared with the Max Pro M1. In terms of viewing experience, users will enjoy watching videos more with the former. 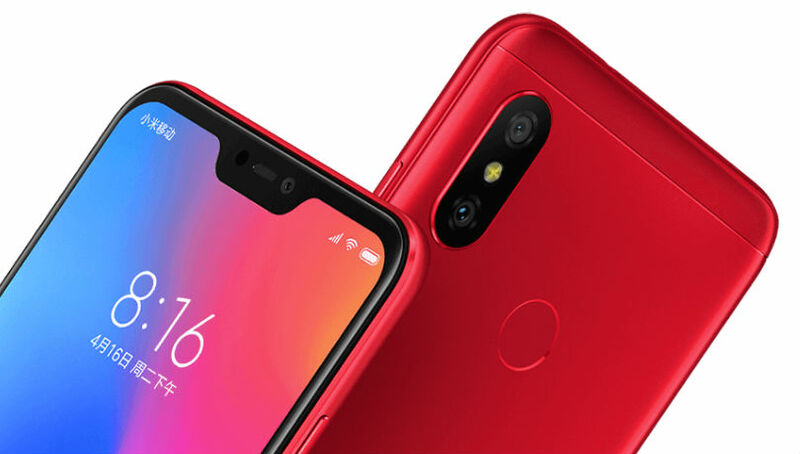 In previous leaks, the Redmi Note 6 Pro was said to have a Snapdragon 660 processor but based on its release, it only came with Snapdragon 636. Compared with the Max Pro M1, both of them should achieve similar performance in terms of benchmark scores. It would seem that the Redmi Note 6 Pro is a selfie-centric smartphone. Its 20MP front shooter topples the 8MP of the Max Pro M1 in terms of resolution. We’ll know more about its camera quality once we have the unit on hand for review. Battery capacity is always one of the selling points of the Redmi Note and ZenFone Max series. 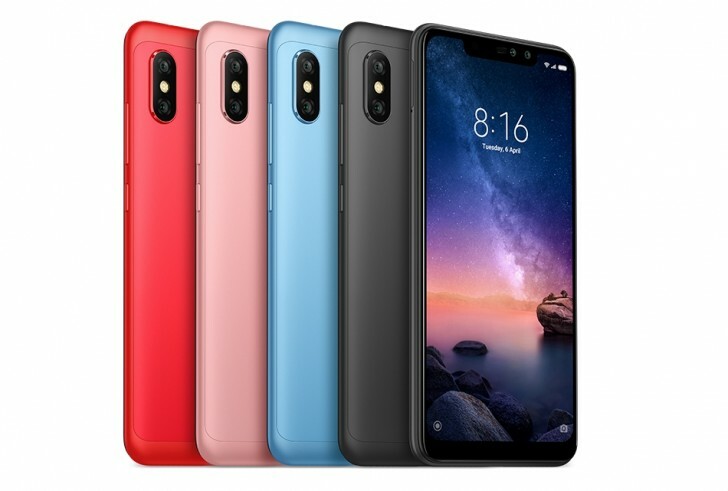 In this case, the Max Pro M1 has a higher mAh than the Redmi Note 6 Pro. Battery performances are usually determined by the display, processor, and OS. We’ll know more which one has the longest battery life once we have the Redmi Note 6 Pro. 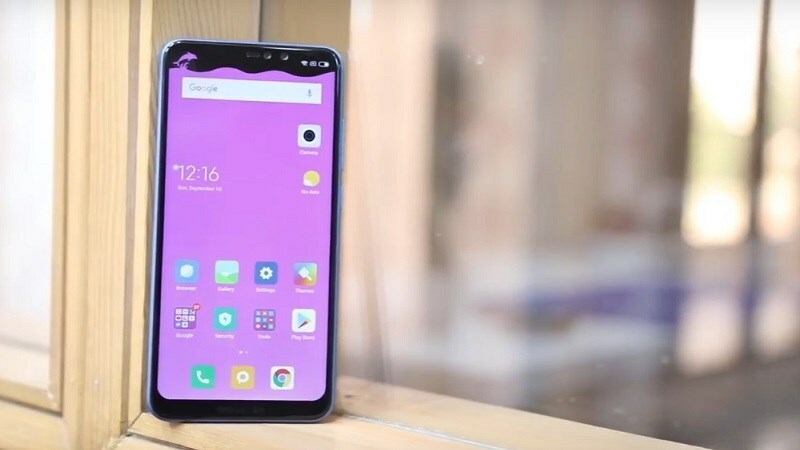 To summarize, users who like watching videos should pick the Redmi Note 6 Pro because of its better display setup. The ZenFone Max Pro M1, on the other hand, is better suited for users who like an almost stock Android experience and more storage.